We are in the golden age of the “go, go, go” mentality. Everything is immediate and we all need to be as efficient as possible to get through our very busy lives. Sometimes, it’s hard to stay pretty all day long, but that’s why this post is dedicated to those girls (and guys!) who need a quick beauty routine after they’ve worked out in the middle of the day, between meetings and need to look just as fresh as they did before! A must (obviously). 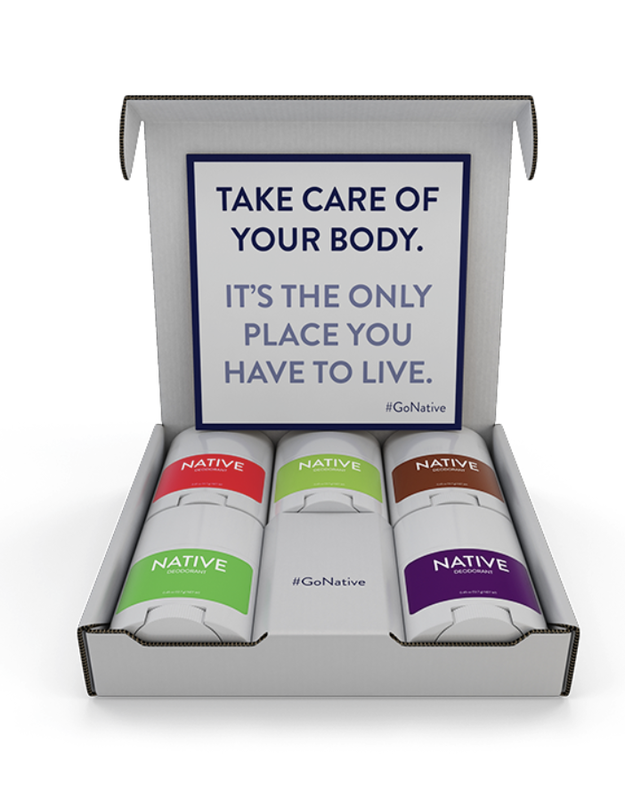 Not all deodorant is treated equal though. This one is amazing and will help you stay smelling fresh for hours after putting it on. A quicker wash for your face and the towelettes clean your face way better than just splashing cold water as soap on your face. 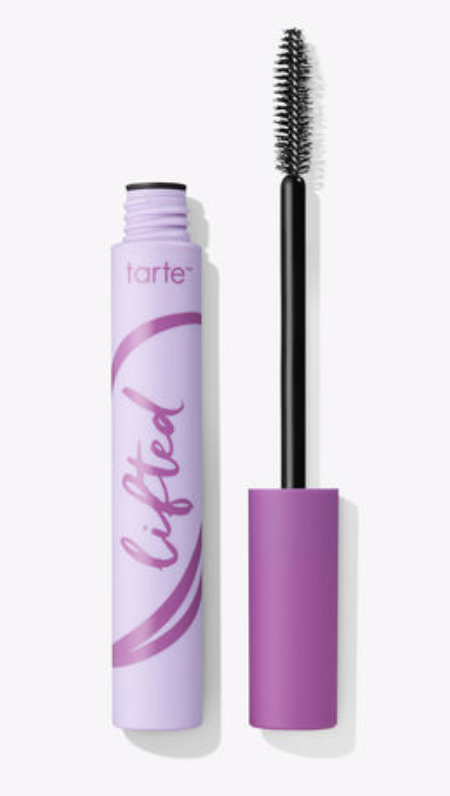 Start your day with some waterproof mascara and it will last through the last of the summer heat AND your mid-day gym workout. Remember: efficiently is key here people! We swear by this dry shampoo and thank the beauty gods that Davines gave us this product. It is sold at Refined Beauty, so don’t forget to pick up a bottle of magic when you’re in next! 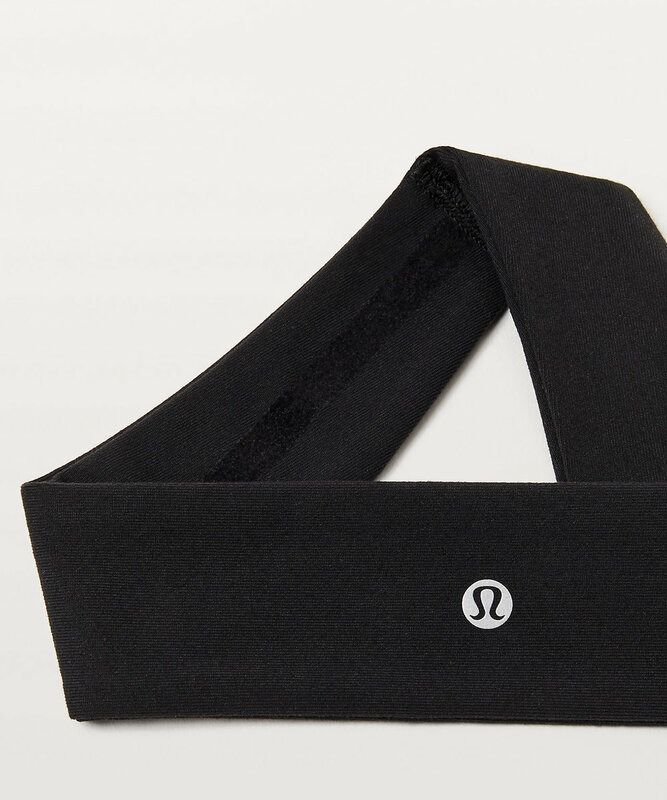 Lululemon knows how to tame those pesky flyways with their fly away tamer headband. No slipping, no readjusting, just an awesome workout ahead of you! What are you packing in your gym bag? What are some of your gym beauty hacks? Tell us below!